Waspaloy is a nickel based superalloy containing approximately 58% Ni, 19% Cr, 13% Co 4% Mo, 3% Ti and 1.4% Al. 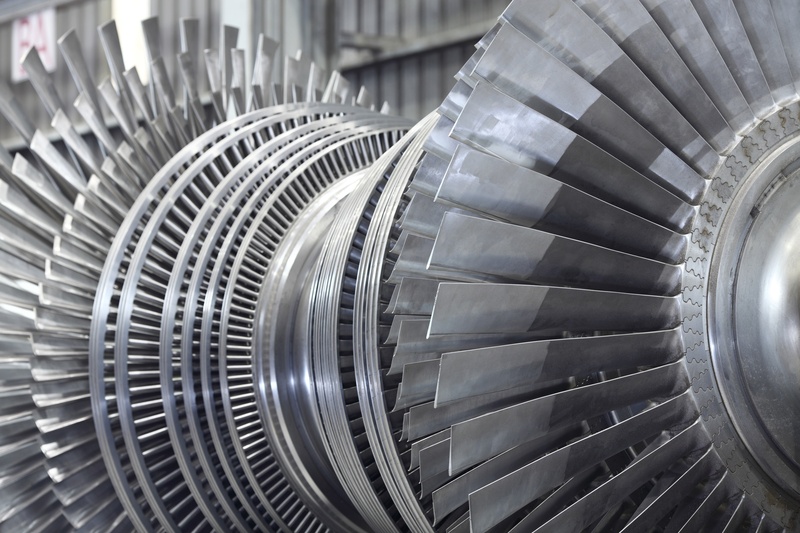 This alloy is most commonly used in gas turbine applications. Alloy X is a high temperature nickel-chromium-iron-molybdenum alloy with a nominal composition of 47% Ni, 22% Cr, 18% Fe and 9% Mo. This alloy is also commonly used in gas turbine engines. These nickel based CRM’s are very useful for Type Standardization, Positive Material Identification, grade matching or simply extending the range of your current calibration curves.